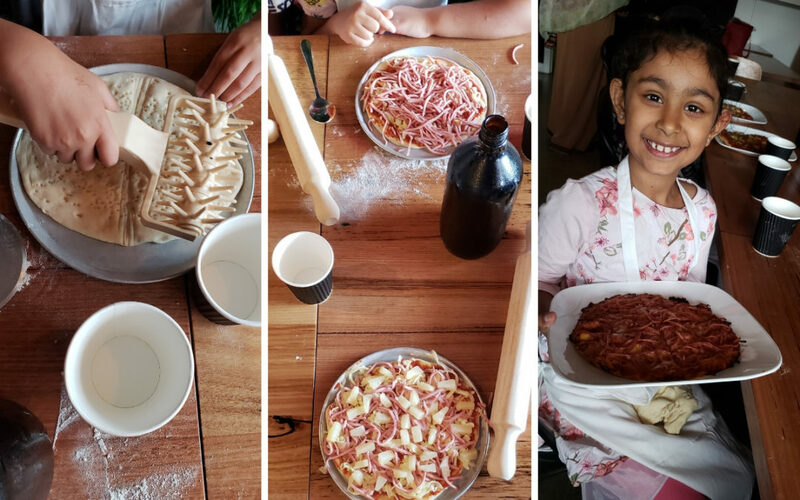 These lucky children got to learn pizza baking skills from our friends at Old School Pizza & Stonegrill. A great start to 2019. The weather has been nice and warm over the past few weeks but that hasn’t stopped you all from enjoying our hot holiday program! We kicked off 2019 by opening our doors on Mondays. That’s right – now you can start your week with a Monday morning stroll along Merri Creek, topped off with a cuppa and one of Ray’s delicious treats. If you’re cycling along Merri Creek, there is a bike lock-up stand next to the Museum’s back gate. Don’t forget to chain your bike up! Besides the new trading hours, a wide range of workshops in our summer school holiday program spiced up the month. 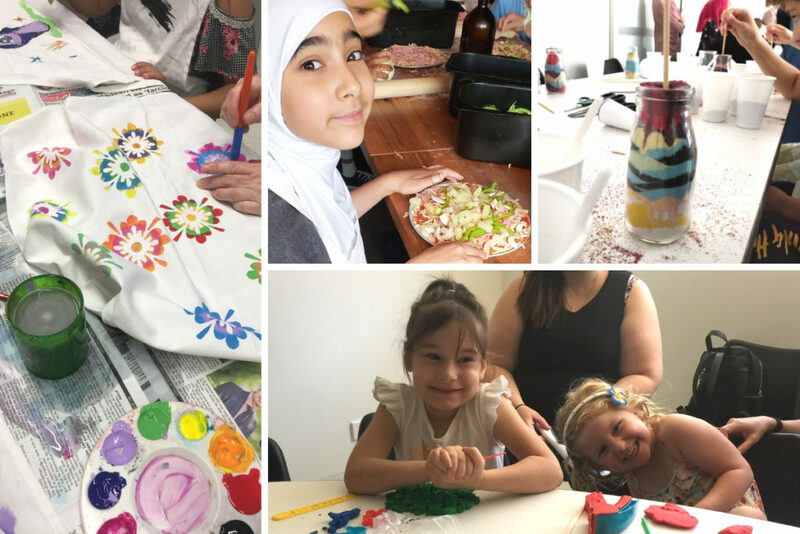 From making camels in sand art bottles and designing aprons to baking pizzas and decorating kites – we held fun workshops for children to enjoy their well-earned summer break. It has also been great to welcome interstate and international guests, many of whom had a blast on their first virtual reality experience of Mecca to Marree. Headsets are available to use at the front desk and the VR experience is free of charge (after the cost of admission). 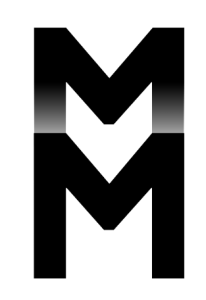 Keep in touch with us on social media and newsletter for updates and exciting news. We look forward to seeing you at the Museum!